Work is taking place on our campus as well as inside the building! 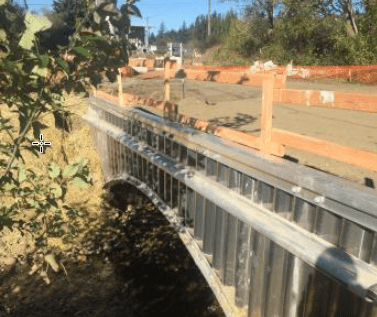 The culvert on Oakhurst Drive has been placed and the road is expected to reopen in November. Along with the road reopening, work on the alternate staff parking lot has begun. As we have fully emerged into fall and embrace the rainy months ahead, make sure to toss a rain jacket, umbrella, and pair of boots in your vehicle so you stay dry on your walk down the pathway. First floor painting is completed and doors are starting to be installed. As some of the finishing touches are being completed on the first floor, we are excited to see the outdoor elements that our architect team has threaded throughout the facility fall into place. 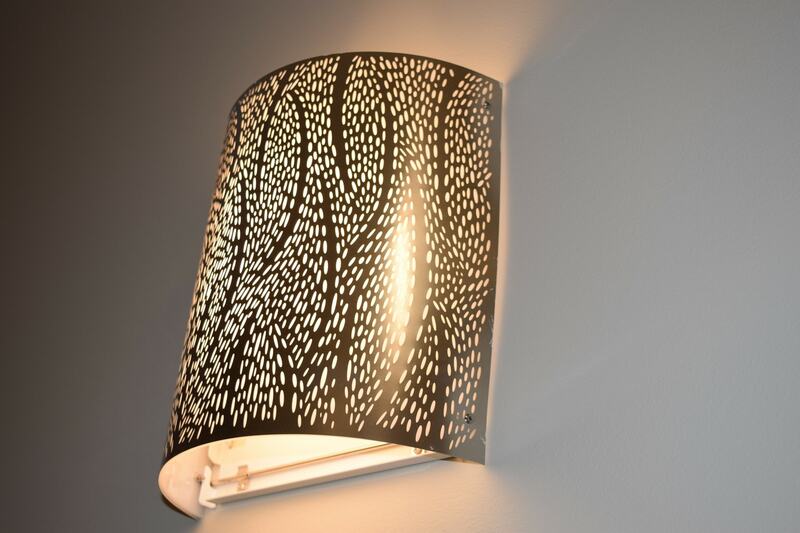 Leaf-like accent lighting, earthy tones, and beautiful variations of wood have been included to truly bring the outdoors in. 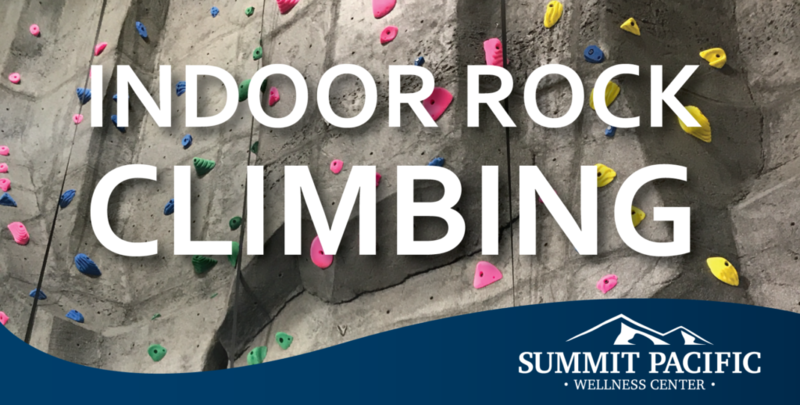 On the second floor, the rock climbing wall has been completed! From the second floor waiting area across from Lab and Imaging, there is a transparent wall so you can watch climbers scramble up three different routes. We are hoping to partner with a climbing club for events and to possibly certify some staff members! As mentioned previously, next to the viewing wall there will be an indoor children’s play area. 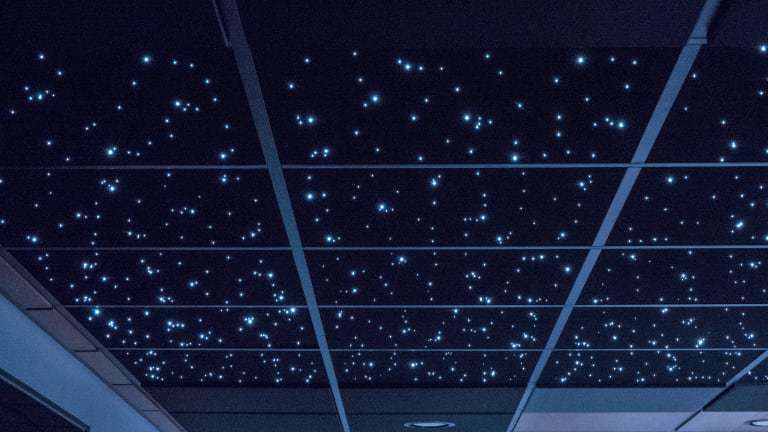 You will notice the ceiling in this play area is black, illuminated with small LED lights which emulate a twinkling night sky for children, and children at heart, to enjoy! Third floor accent walls have been painted which brings warmth and personality to the floor. Of the three patient hallways, each has a designated color to not only add visual aesthetic but for way-finding purposes. 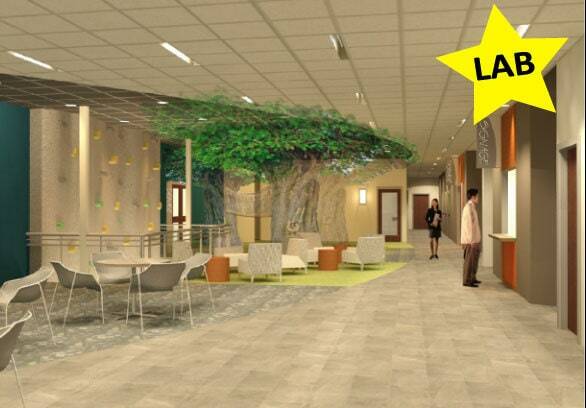 The lab is located on the second floor across from the conference room and indoor activity area! The new Wellness Center has dedicated lab space that will house four draw stations, one of those being a private pediatric draw room. Point of care testing can be drawn and analyzed in the Wellness Center, including lead, hemoglobin, INR, basic urinalysis, glucose, and basic drug screens. Other more complex tests will require samples be transferred to SPMC. The new main parking lot entrance has opened! There is now a designated single lane for vehicles to enter and left and right turn lanes exiting the parking lot. Thank you to those who have voiced concerns in regards to clearly marking each drive lane. Once our new signage fabrication is completed, drivers will be able to clearly see where to enter and exit the parking lot. Additionally, the drive will be marked with painted directional arrows to mitigate entering through the exit lanes and vice versa. The Wellness Center will be open Monday – Friday from 7 a.m. to 6 p.m. The clinics will strategically move into the building in two phases. Elma Family Medicine providers and staff will be the first to occupy the building and start seeing patients, with the goal of January 21 and Summit Pacific Healthcare Clinic to start seeing patients a week later starting January 28. By phasing the two clinics, we will ensure continued access to our primary care providers for our patients and community. 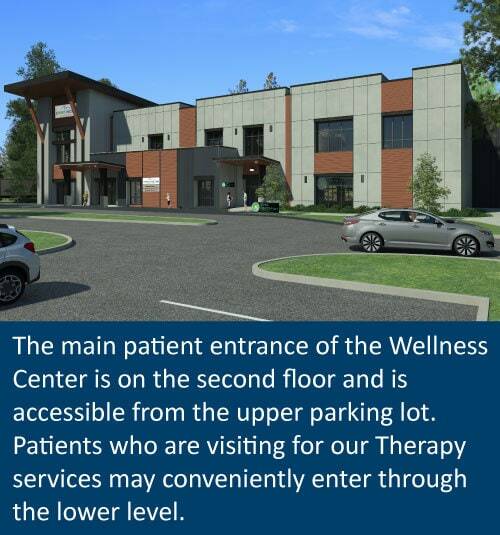 We are just 103 days away from seeing patients in the Wellness Center!